Quote Reply Topic: Herping in the North West. I'm from Southport - I've been staying in Arkansas with my wife for the past year and got stuck in to herping there, looking for snakes, turtles, etc. Loved it! I've always wanted to get out and find England's herps and now that I've found these forums, it's one step closer to happening! 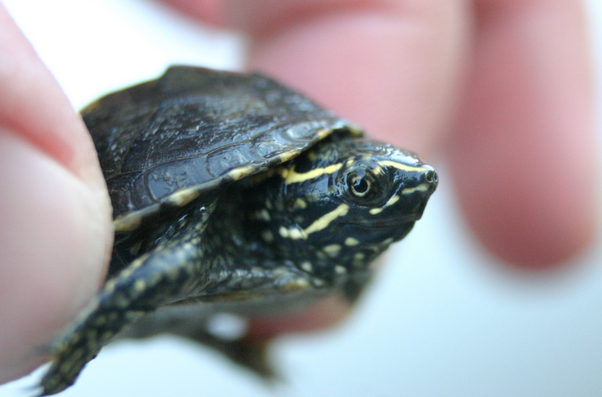 Sternotherus odoratus - Eastern Musk Turtle. Found a good number of these over the past few weeks in Arkansas. 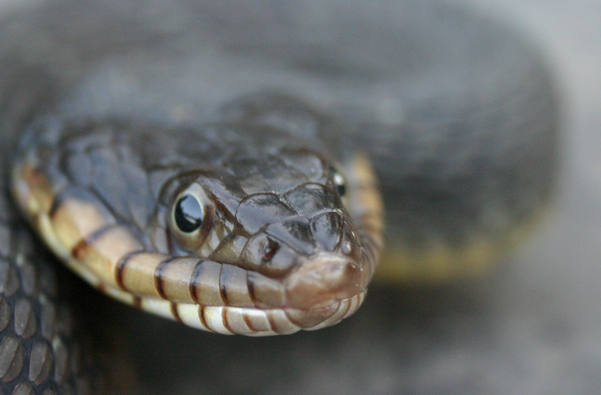 Nerodia erythrogaster - Plain-bellied Watersnake. First time out looking with a guy from the Arkansas herp forums. These guys aren't venomous but they are mean.